Less isn't always more! 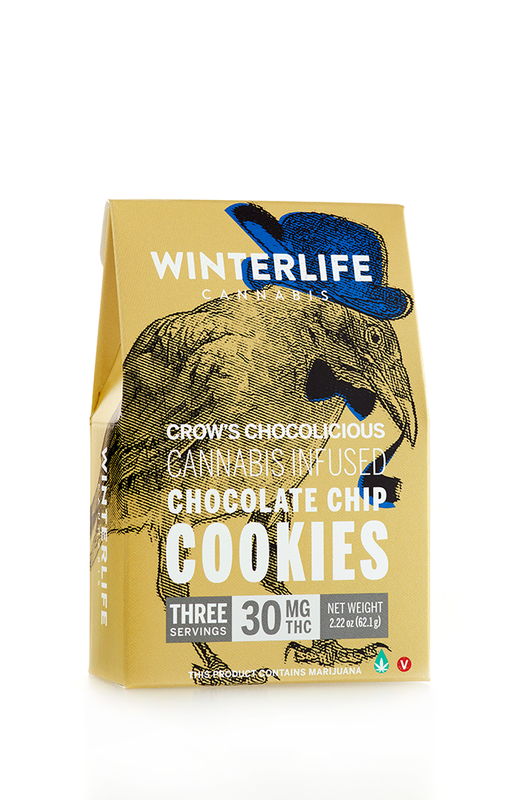 Made with our clean extracted Full Spectrum RSO, Winterlife edibles contain the many synergistic cannabinoids & terpenes naturally found in high-quality flower. This means that you get the maximum benefits of all of the lesser known, but powerful underdog compounds that make up the amazing cannabis plant. The effect you feel when you smoke excellent quality, whole flower is a combination of cannabinoids far broader than the most widely studied compounds, THC & CBD. With over 100 distinct cannabinoids identified by scientists, the knowledge of how they interact together is just beginning to be studied in earnest. We believe in the magic, and create our edibles using clean, full spectrum extract rather than using isolates. We want you to hear orchestra, not just the trombone solo. 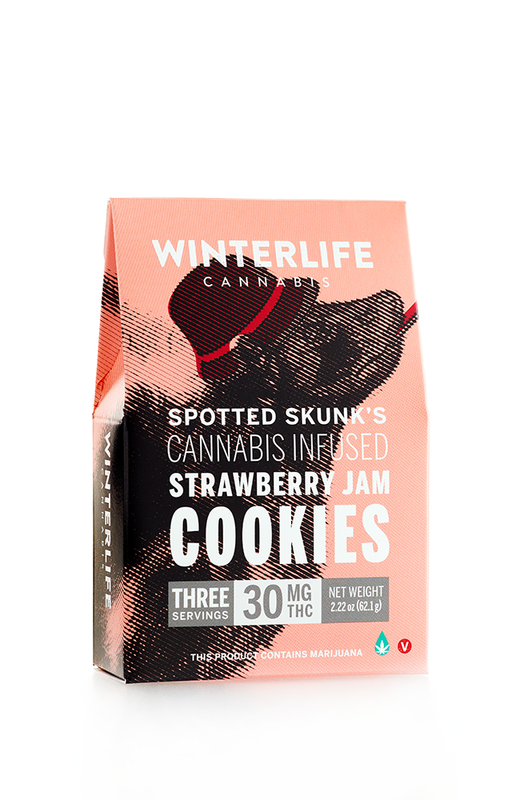 © 2017 Winterlife Cannabis. All Rights Reserved.